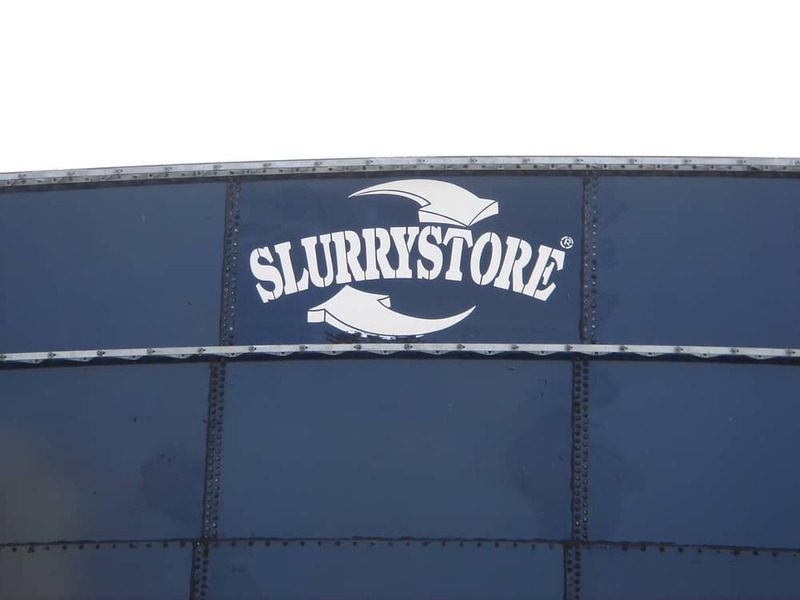 Slurrystore systems are engineered to the Highest Standards. 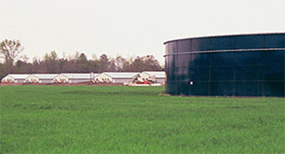 All structure components are glass coated for high corrosion resistance and a long life. 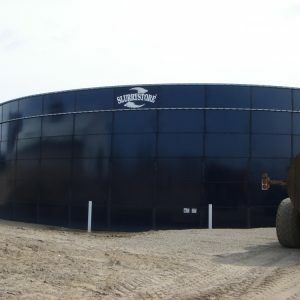 The slurrystore is a popular choice for manure storage needs. 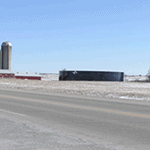 Foxland Harvestore is the authorized CST dealer for all Slurrystores. 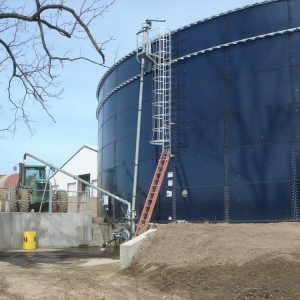 The 90A SERIES Slurrystore Structure, based on state-of-the-art engineering design standards, is durable and expandable. 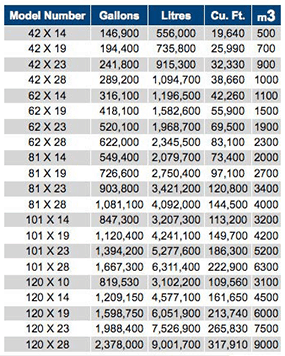 Shorter models are expandable up to 28' in height. 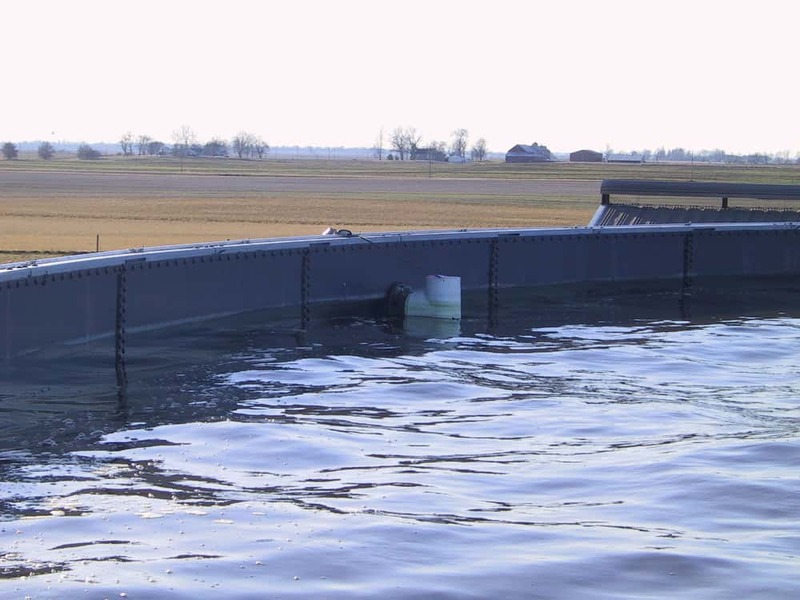 Side panels can be disassembled and moved. 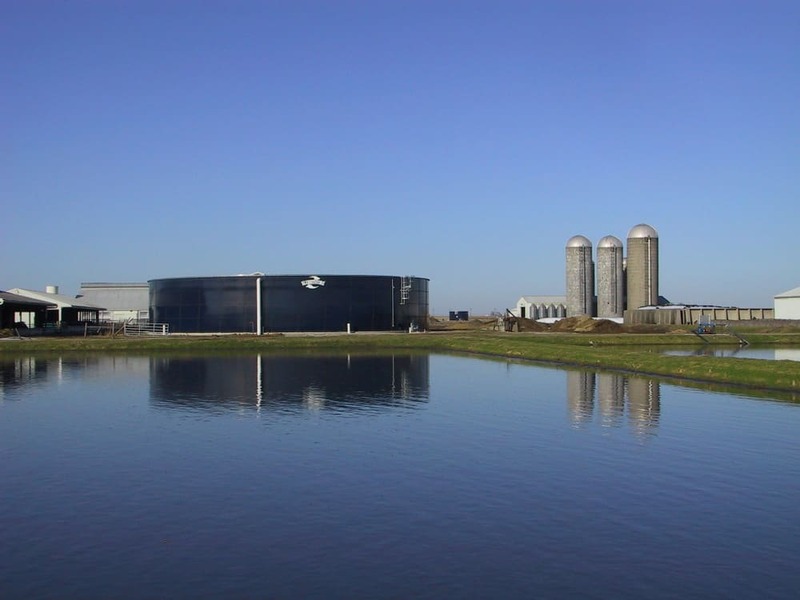 If your herd size expands, so can your Slurrystore. 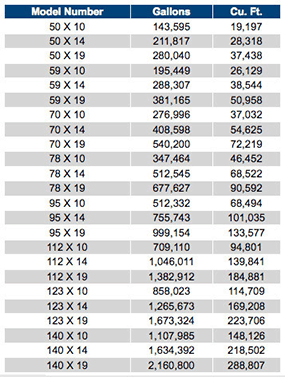 With 21 options, there's a size to fit nearly every operation. 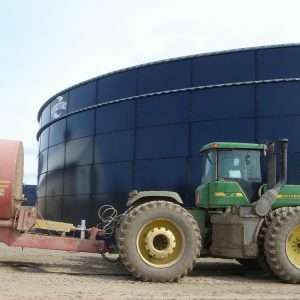 For example, if you haul manure to the field daily, you can pick a size that will drastically cut your investment in time, as well as wear and tear on machinery. 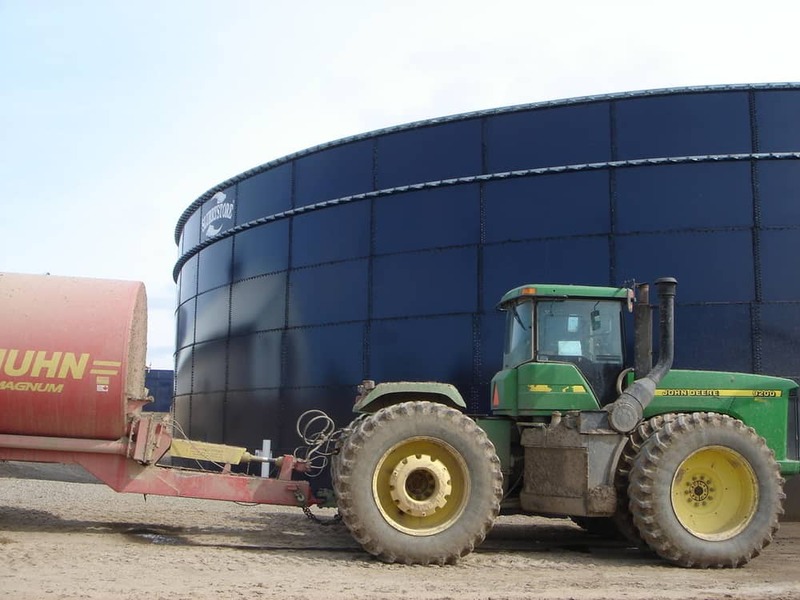 You'll be able to plan your manure hauling intervals, based on a yearly timetable. 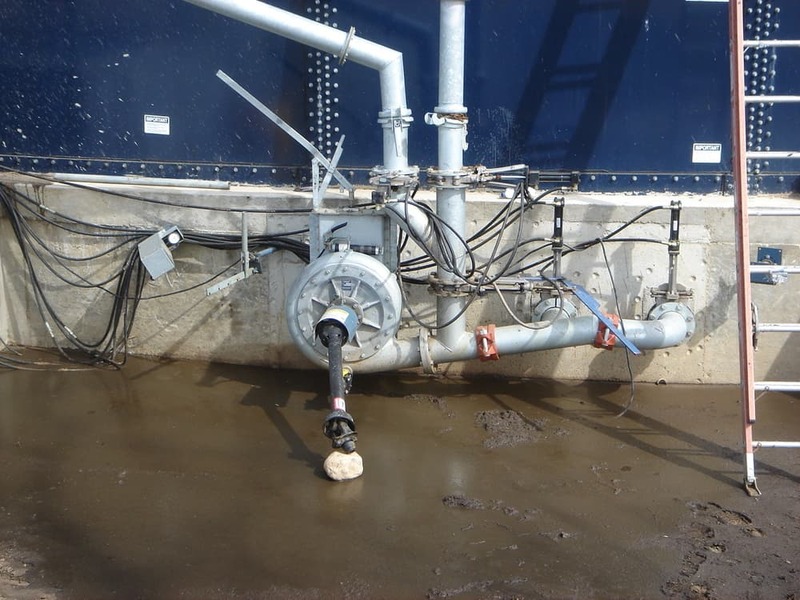 Apply manure when you want to, not when you have to. 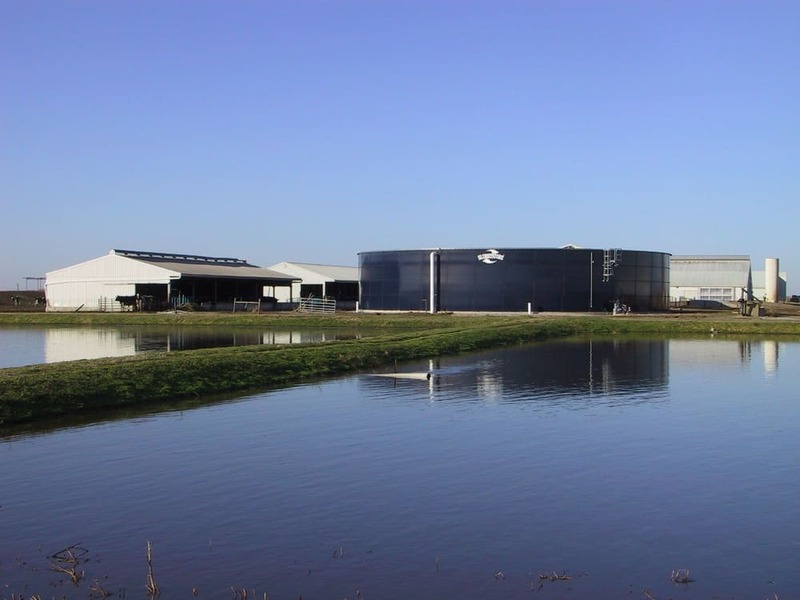 Every 90 SERIES structure is designed to be an integral part of your Slurrystore System in which, using state-of-the-art pumps and agitation systems, manure handling is nearly 100% "hands off" automated. 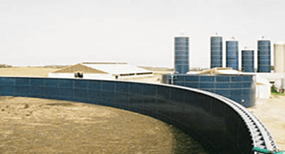 From the reception pit to the field, you can build a system engineered for efficient waste management. 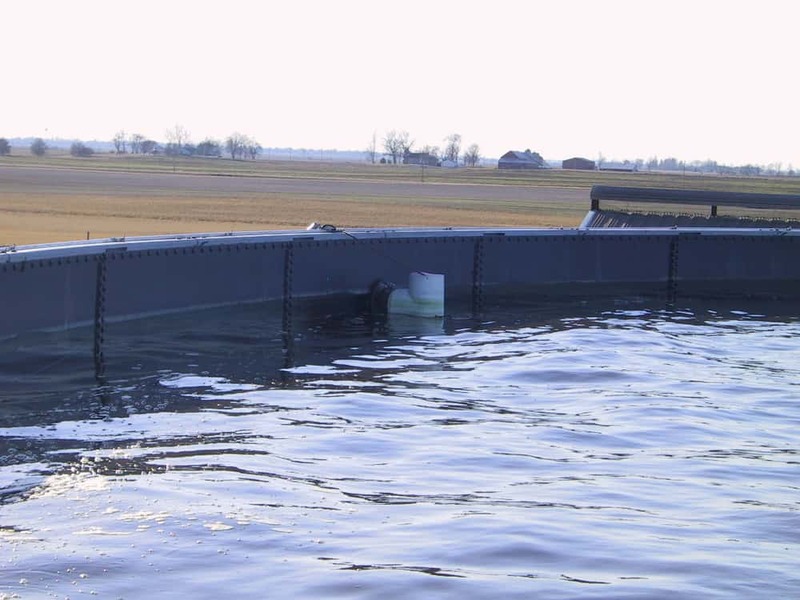 For assistance in selecting the size and model best suited to your livestock operation, contact us today. 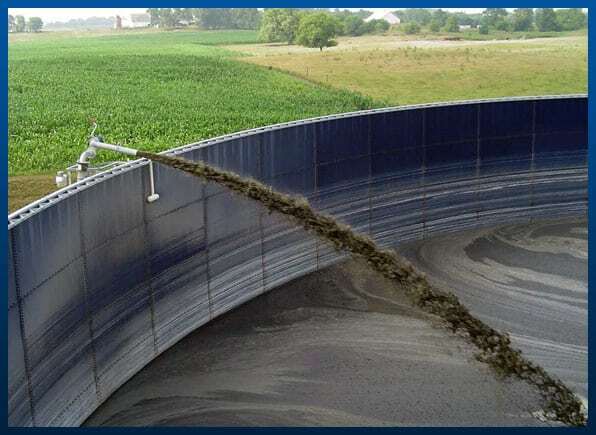 CST Storage engineers developed a cost-effective manure storage system that rewards producers for knowing what their manure capacity needs are: the Model 96A. 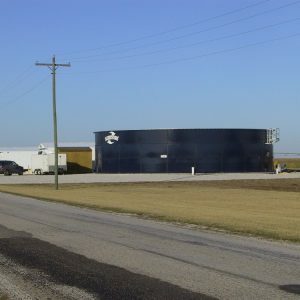 The Model 96A structures are non-expandable and use the most efficient configuration of glass-fused-to-steel panels possible for the precise height and diameter at the time of construction, eliminating the need for thicker sheets at the base, and a heavier foundation normally installed to support the expandable Model 90A. 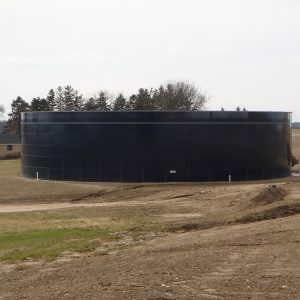 The Model 96A also offers traditional Slurrystore structure benefits like the positive, above-ground containment of livestock manure, higher sidewalls and smaller exposed surface area than other conventional manure storage methods. 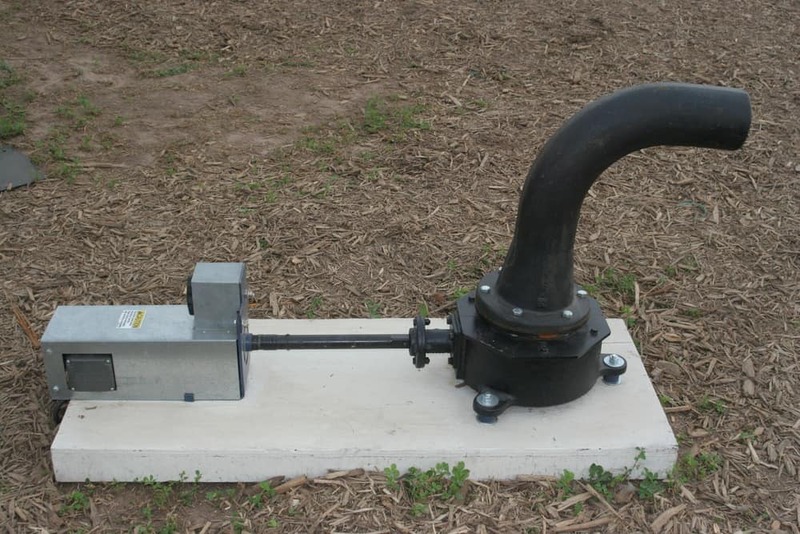 You can even equip your 96A Slurrystore structure with your choice of agitation packages. 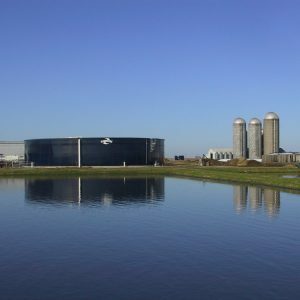 With more stringent environmental regulations, homes moving closer to agricultural operations and groundwater concerns rising, many livestock producers are realizing the economic and environmental benefits of an animal waste management system. 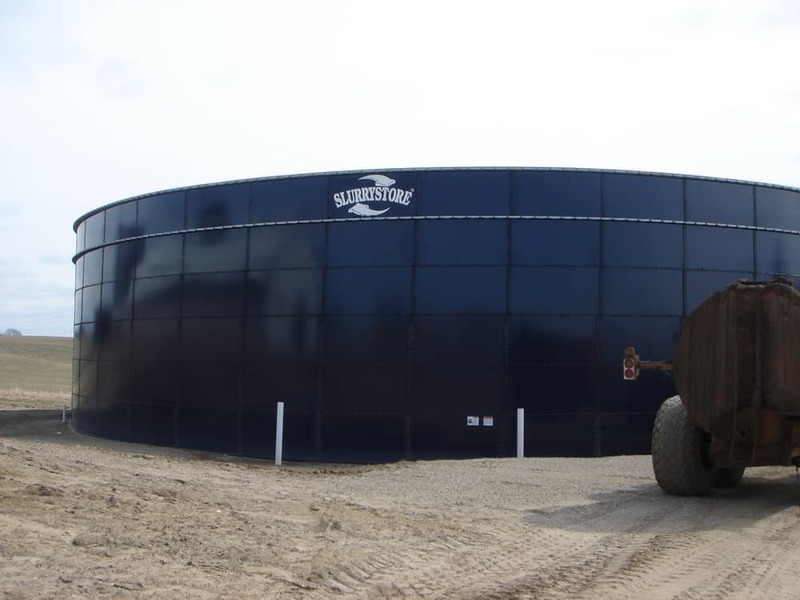 Designed for the proper handling, storage and utilization of livestock manure, a waste management system starts with a Slurrystore. 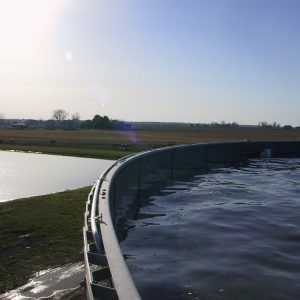 Producers can collect, scrape and/or wash wastes into an above-ground Slurrystore, helping protect the environment and better utilizing wastes as a fertilizer. 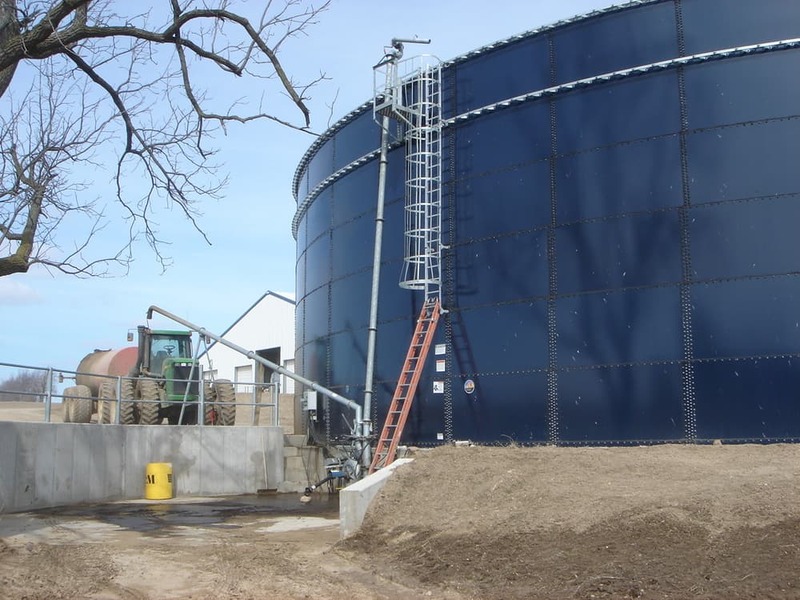 Many livestock producers are turning to anaerobic digestion for a safer and more efficient, sustainable way to deal with manure. 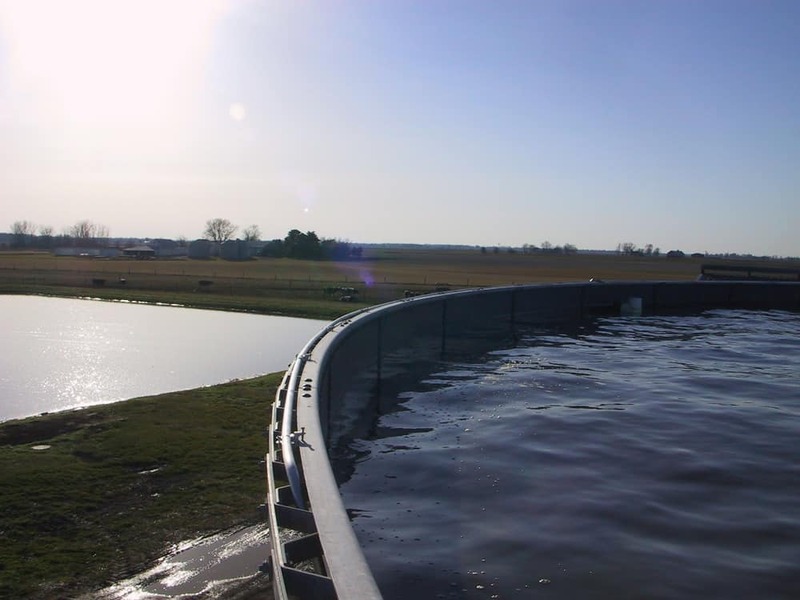 As we all know, livestock manure has significant resource potential. 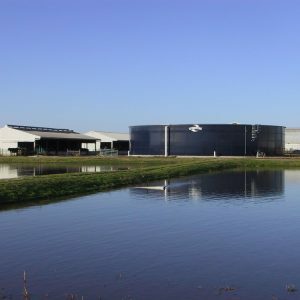 It is a valuable source of crop nutrients and now manure also represents a substantial bioenergy resource if processed by anaerobic digestion. 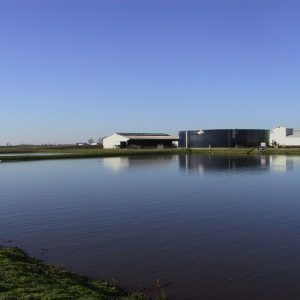 With rising fertilizer costs, livestock manure is getting to be an even more valuable resource of the plant nutrients nitrogen (N), phosphorus (P) and potassium (K). 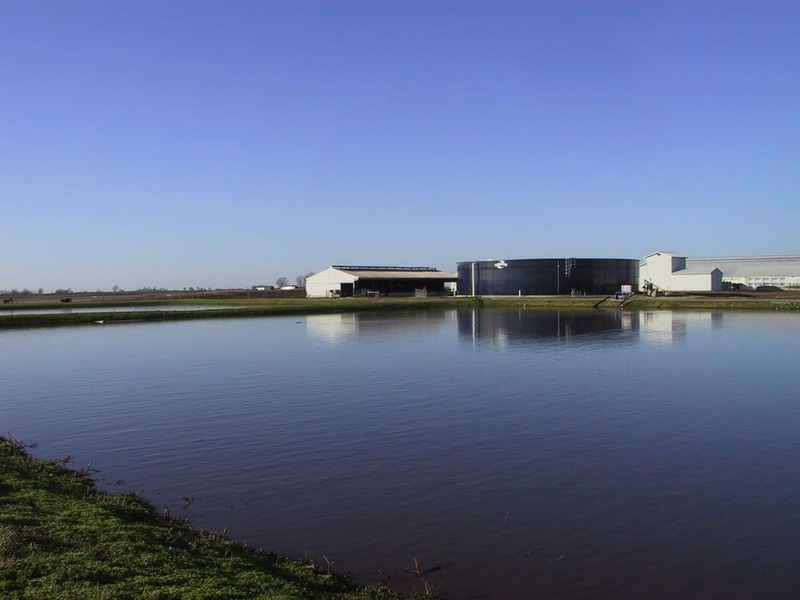 Adding to its value, manure also can return organic matter and other nutrients, such as sulphur, calcium and magnesium, to the ground, building soil fertility and quality. 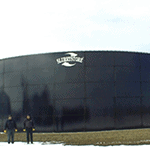 The Slurrystore built-in Center Agitation System thoroughly blends and retains nutrients contained in livestock waste. 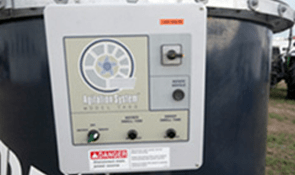 No system can completely eliminate odor. 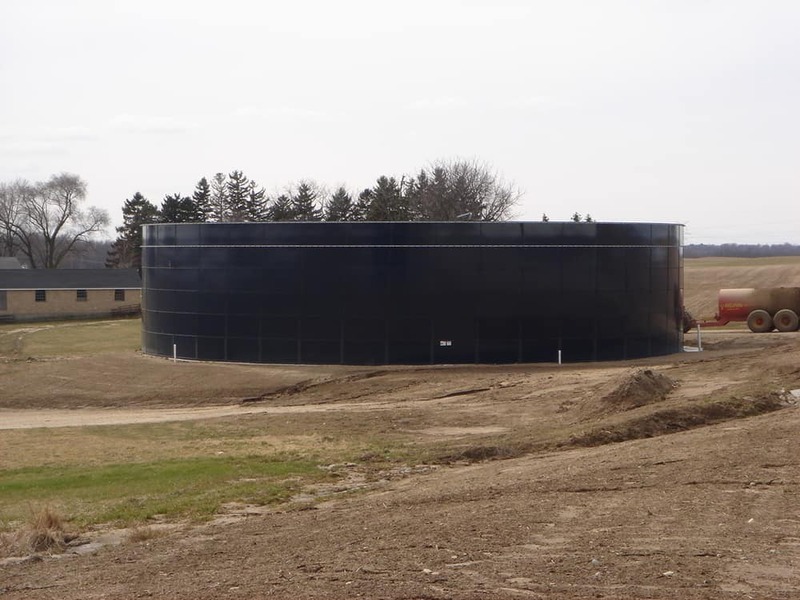 The Slurrystore structure offers engineered solutions to help reduce manure odor problems when compared to other storage methods. In some cases, up to 90% less odor. 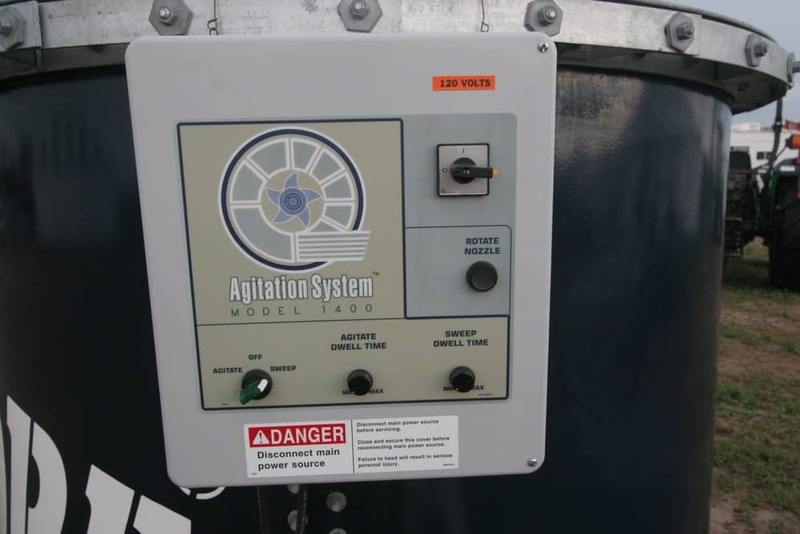 The built-in Center Agitation System thoroughly blends nutrients contained in dairy and livestock waste for higher fertilizer value. 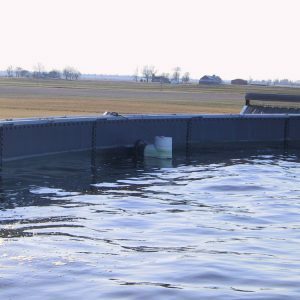 Plus, it makes the tough job of manure agitation easier, faster and safer. 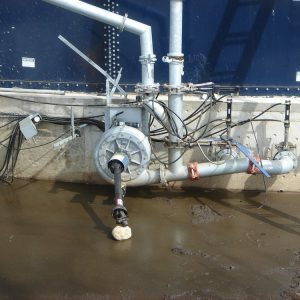 A liquid, homogenous manure blend is slurry. 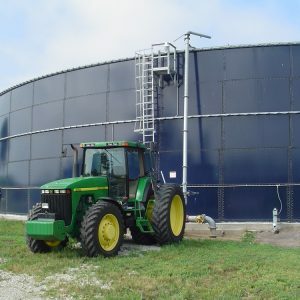 Slurry, an excellent way to handle manure as a fertilizer substitute, can be a rich source of N, P, and K.
Research shows that 30 tons of dairy cow slurry, the amount produced by 1.5 mature cows consuming a balanced diet in a year's time, can provide the total nitrogen fertilizer needs for one acre of 150 bushel-per-acre corn. 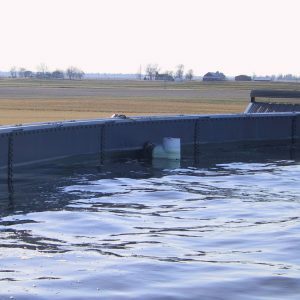 The management system you choose today can be the difference between your operation's manure being called an asset or a pollution liability. 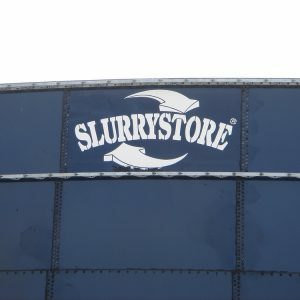 Make Slurrystore a key asset in your operation. 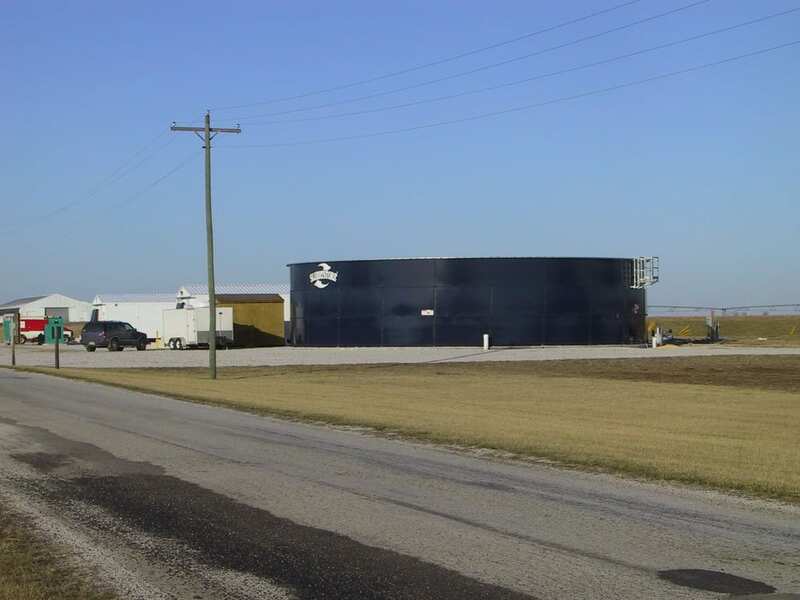 Slurrystore provides the best homogeneous mixture of plant nutrients that can be land applied for crop production, replacing commercial fertilizer. 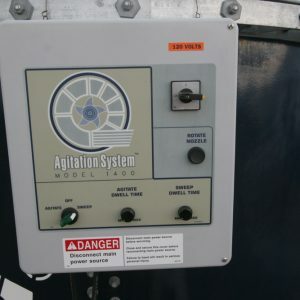 Below, compare the pounds of nutrients before and after agitation. 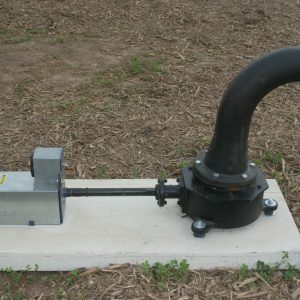 Choose from two side mount pump assembly models: Model 1400 and Model 2400. 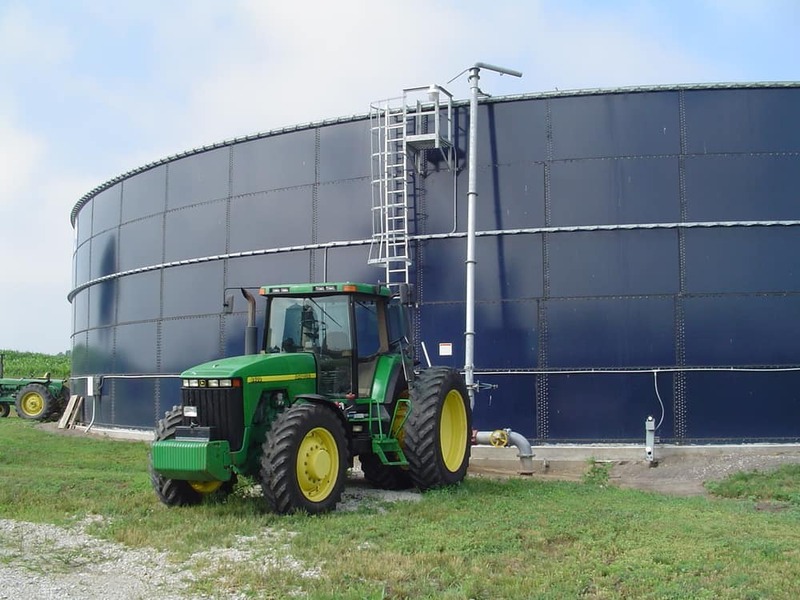 The size of your Slurrystore structure and/or size of the tractor PTO horsepower available will determine which size to choose.